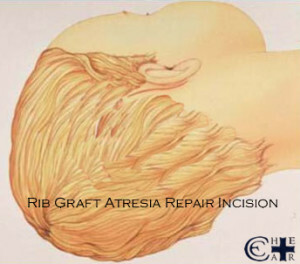 Atresia Repair following Medpor reconstruction- this is strongly discouraged as the complication rate for the medpor ear with ear canal surgery has been shown to be higher than other options. 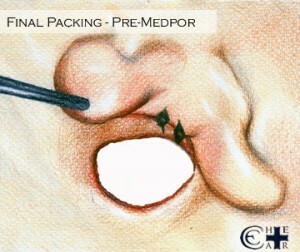 In addition, the medpor surgeon cannot know where the ear should be located so the ear canal ‘lines up’ with reconstructed outer ear. 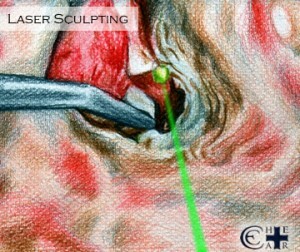 In this section, surgery to create a functioning ear canal is detailed and demonstrated with both drawings and corresponding video from actual operations. 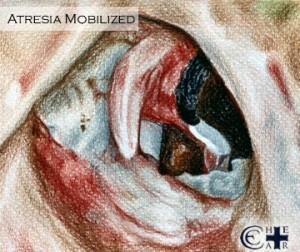 First, bone is sculpted away to form a bony channel very similar – if not identical – to how the ear canal should have formed had it developed normally. 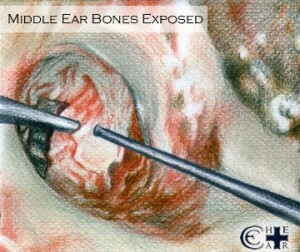 By removing the bone with high-speed precision diamond drills, the surgeon exposes the middle ear bones. 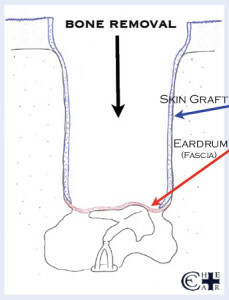 An eardrum is created to capture the sound, vibrating the middle ear bones, transmitting the sound to the functioning inner ear and subsequently transmitting a nerve signal to the brain as a normally hearing ear would. 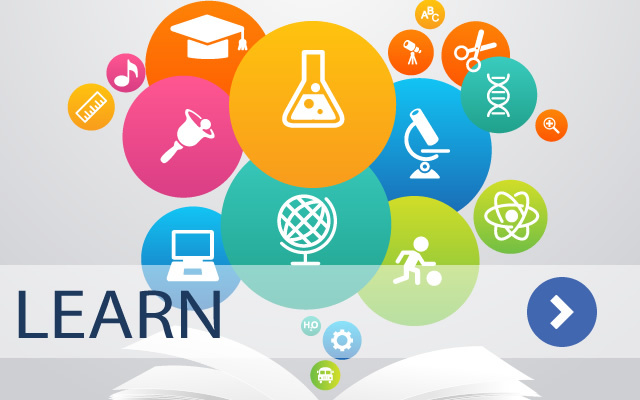 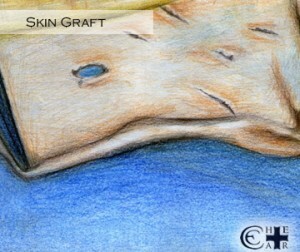 The newly created ear canal and eardrum is covered with skin to reconstruct normal. 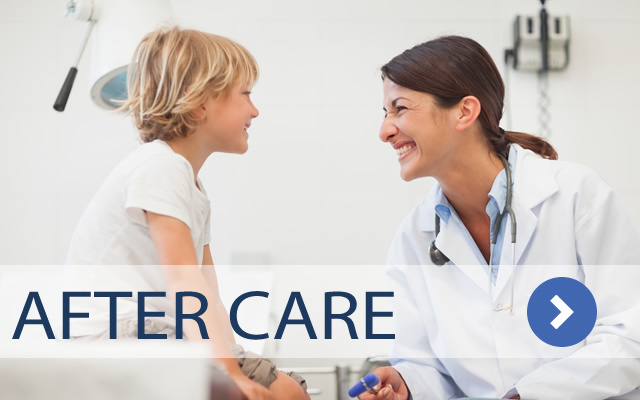 Minor variations of surgery are tailored depending on status of the outer ear reconstruction, whether the canal is performed before medpor microtia reconstruction, in conjunction with medpor reconstruction, or following rib graft reconstruction. 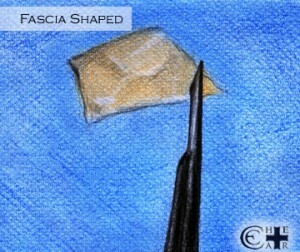 When a canal is partially formed, the canal is enlarged utilizing many of the same processes as mentioned above. 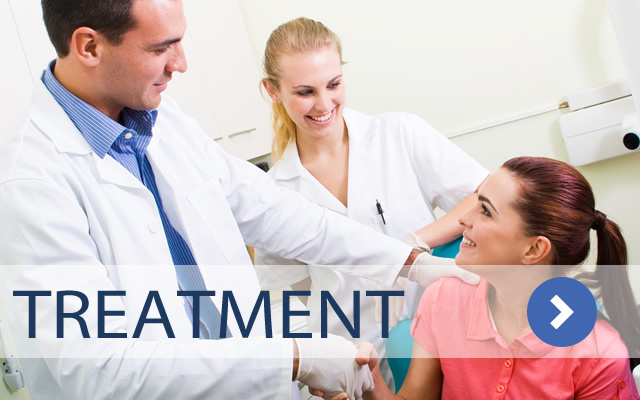 A normal eardrum is needed for optimal hearing results. 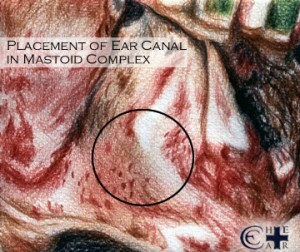 With partial canals, a partial eardrum may or may not be present. 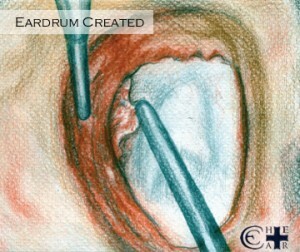 If it has not formed, the eardrum is created and in cases where it has only partially formed, the eardrum is enlarged. 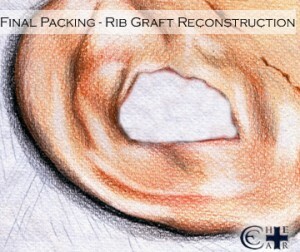 Skin grafting may be utilized in a partially formed ear canal as well. 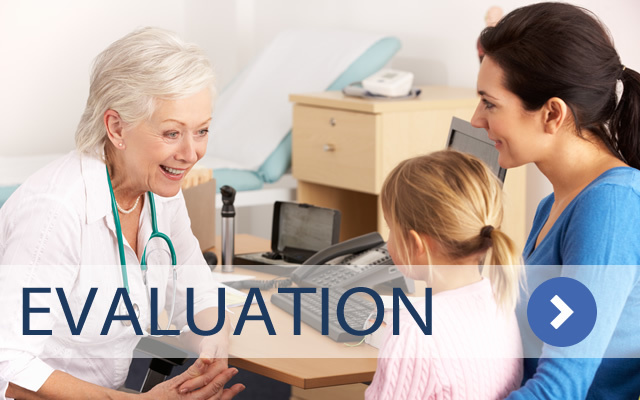 A CT and an audiogram are necessary to conduct the atresia repair assessment. 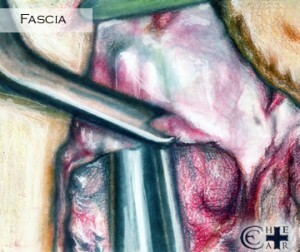 Warning: Many of the clips below contain actual surgical video.